Just as suggested by rumours, LG has announced the much awaited 8.3 inch LG G Pad, which is part of the G Series line-up of premium mobile devices, ahead of IFA 2013 and would be launched at the event. 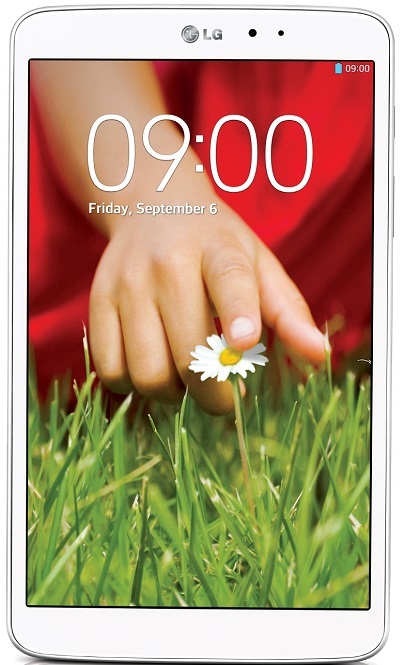 The LG G Pad 8.3 has a slim and sleek form factor that is comfortable enough to hold in one hand despite the 8.3 inch display. The device has a full HD display with 1920 x 1200 pixels resolution. The tablet is powered by a 1.7 GHz quad core Qualcomm Snapdragon 600 processor along with 2 GB of RAM and 16 GB of internal storage. 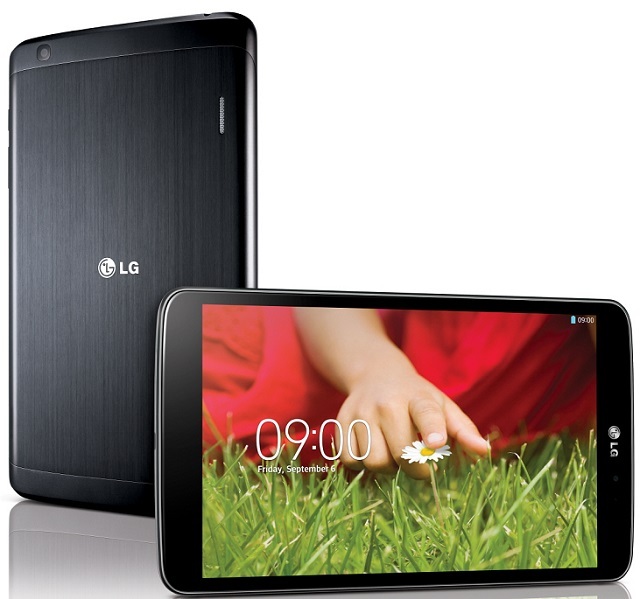 The LG G Pad 8.3 has a 5 MP rear facing camera and a 1.3 MP front facing camera. The device runs on the Android v4.2.2 with user experience features made specifically for the larger screens. Features like KnockON can be used to turn the device on and off by tapping the display twice, while the unique QPair app allows the G Pad to easily connect to other manufacturers’ smartphone and tablets so that every call and message received on a smartphone will appear on the G Pad.